Pre-order your "RN" license plate today. 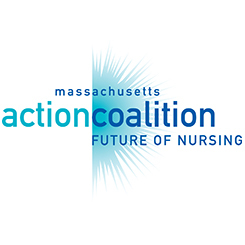 The Organization of Nurse Leaders, Inc. (ONL) is pleased to announce Department of Motor Vehicles (DMV) approval for a new Massachusetts RN license plate. This plate is not yet available at local DMV offices. Prior to the production of the plates, 750 pre-orders and payments must be obtained. Once ONL obtains the 750 applications, they will be delivered to the DMV and manufacturing of the plates will begin. Production of the plates is estimated to take 6 to 8 months. Please help ONL reach the 750 pre-orders! Directions on how to apply and where to send the application are noted on the application. You can even pick your own three-digit license plate number! Once the plate is ready for pick-up, you will be notified by the DMV via mail that your plate has been delivered to the branch selected on your application. Proceeds for the license plates will go to the ONL Foundation, a 501(c)(3), for scholarships, continuing nursing education, and research. 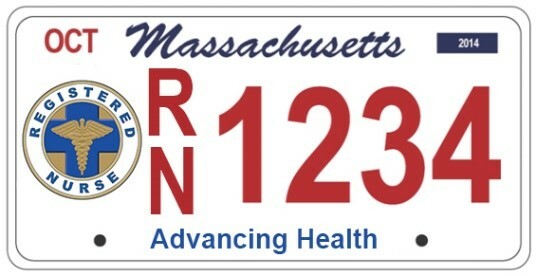 The MA RN license plate will make a great holiday, birthday, or graduation gift. License plate keychains have been produced and are available for you to wrap as a gift— simply call the ONL office to request one be sent to you (781-272-3500). The fee for the plate is $40 and is 100% tax deductible. Upon renewal, every two years, the $40 plate fee continues to be 100% tax deductible. 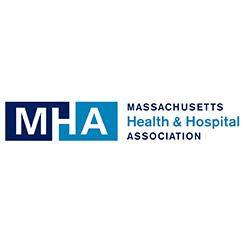 If you have an existing MA license plate that you will be turning in for your new RN plate you will be subject to a $20 plate swap fee, and any other registration fees (for example, your registration may be due at the time of plate pick-up). Registrations must be renewed every two years. 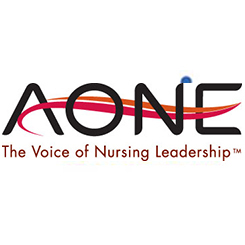 The RN plate is a charity/organization plate and may be used by anyone— nurses and friends of nurses. A big thank you to those of you who have already reserved your plate. Please contact the ONL office at 781-272-3500 or [email protected] for questions, additional information, or ideas for outreach and pre-sale of plates. 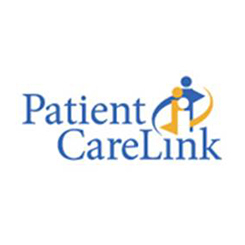 We are happy to come to your health care organization or nursing school to promote the plates. Like us on Facebook to follow our progress towards meeting our goal of 750 applications.